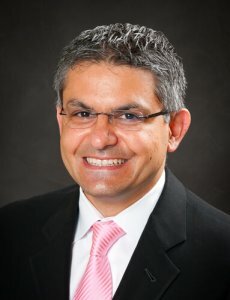 Guest Bio: Board certified plastic surgeon, Dr. Allen Gabriel understands that plastic and reconstructive surgery provides a unique opportunity to deal with a wide variety of needs ranging from addressing congenital anomalies, to breast reconstruction following mastectomy, to aesthetic procedures such as breast and facial cosmetic procedures. A member of the American Society of Plastic Surgeons, Dr. Gabriel has the extensive training and education and practices in the Portland, OR area. Segment overview: Dr. Allen Gabriel, a board certified plastic surgeon, discusses the latest in breast reconstruction and reducing the risk for surgical site infections.